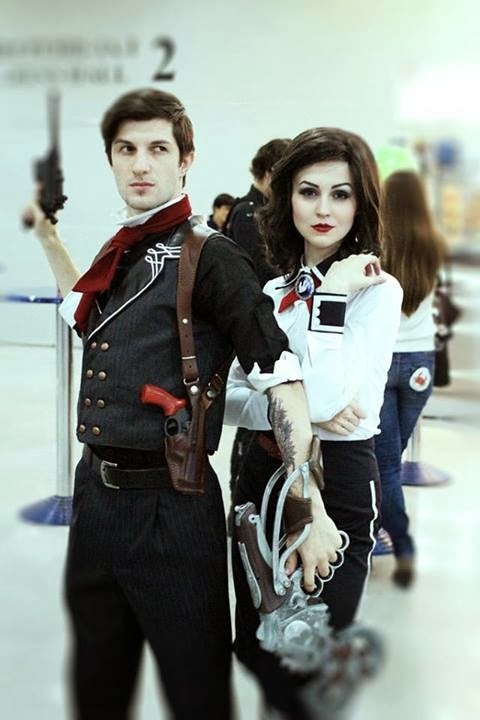 This is possibly the best Bioshock cosplay we've seen. 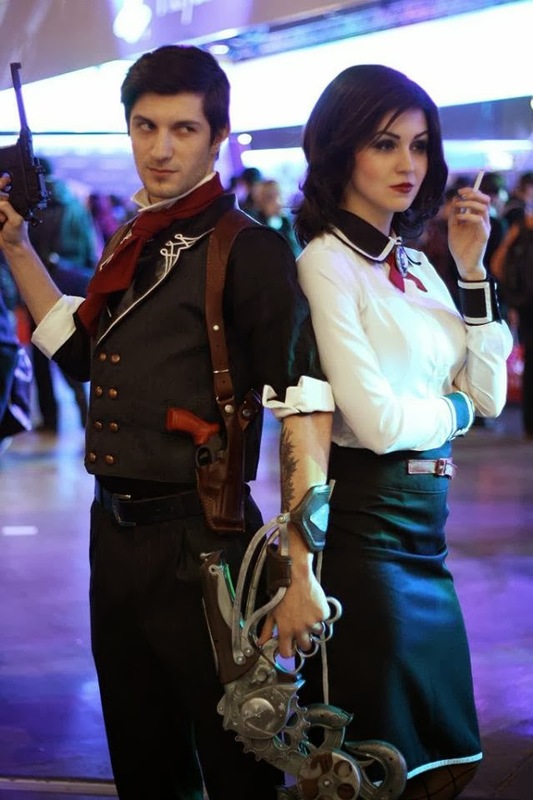 Popular cosplayer Vera Green has taken on Bioshock Infinite's Elizabeth, modeled on the very popular Burial at Sea DLC. You can check out Elizabeth costumes on Amazon if you want to recreate the look. We'll always have a soft spot for Elizabeth, particularly this cosplay effort of the lass!